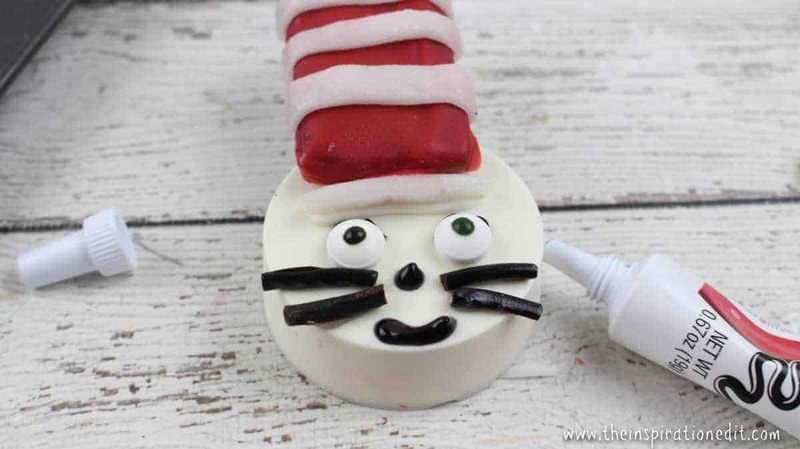 Today on The Inspiration Edit we have a fantastic and fun Cat In The Hat Oreo Cookie treat. 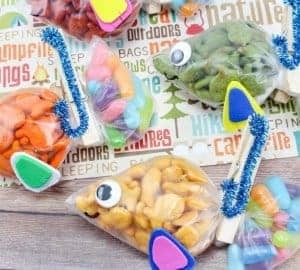 This is fun to make with or for the kids and I’m sure it will be a big hit on Dr Seuss Day. 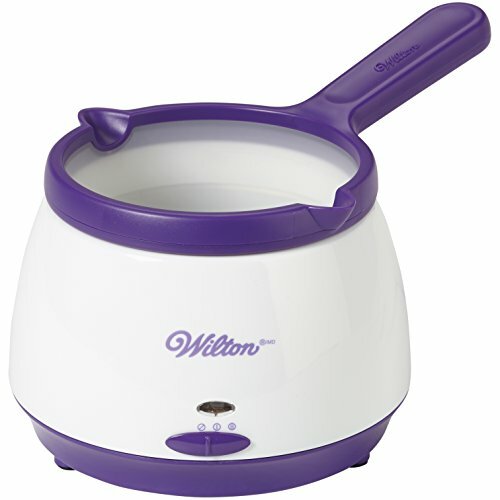 Warm the white candy melts in a double boiler over medium heat. Stir occasionally until melted and smooth. 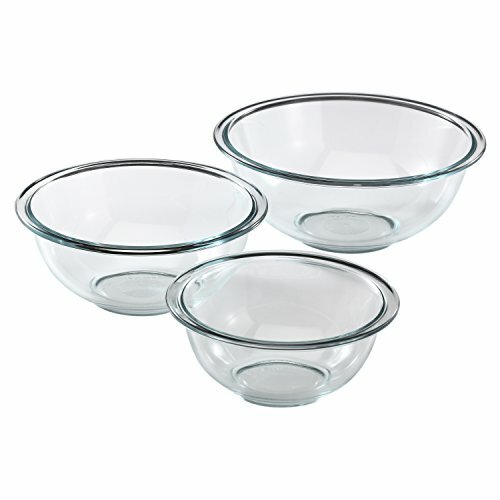 Transfer to a small microwave-safe bowl for easier handling. 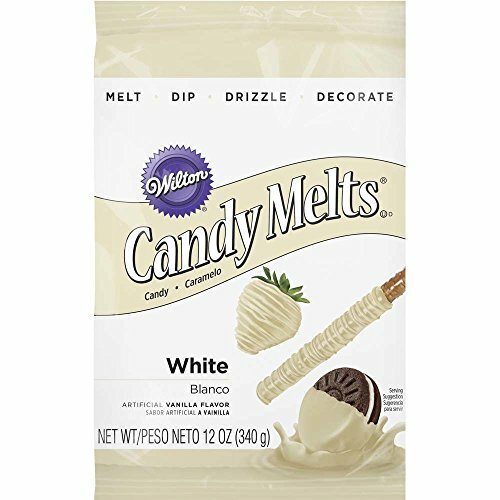 Place 2 tablespoons of the melted white candy into each of the molds (12 total). 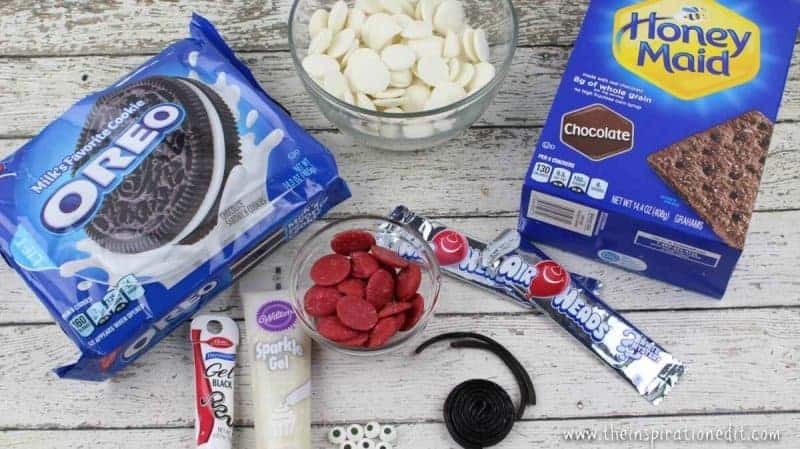 Place an Oreo cookie on top of the melted white chocolate. Spoon additional melted chocolate on top of each Oreo, up to the fill line. 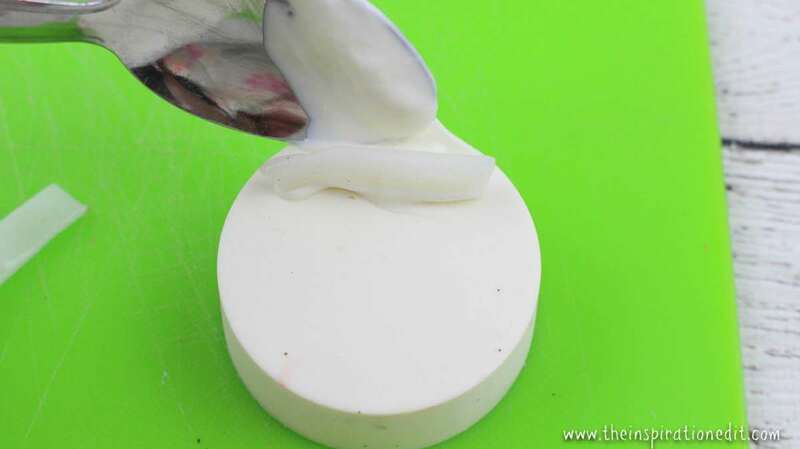 Set aside the remaining melted white chocolate for later use in step 10. 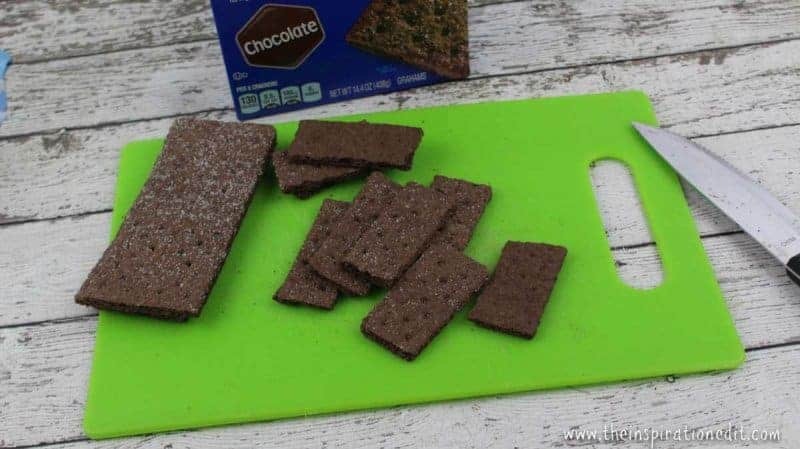 Place the 12 graham cracker rectangles on the baking sheet. 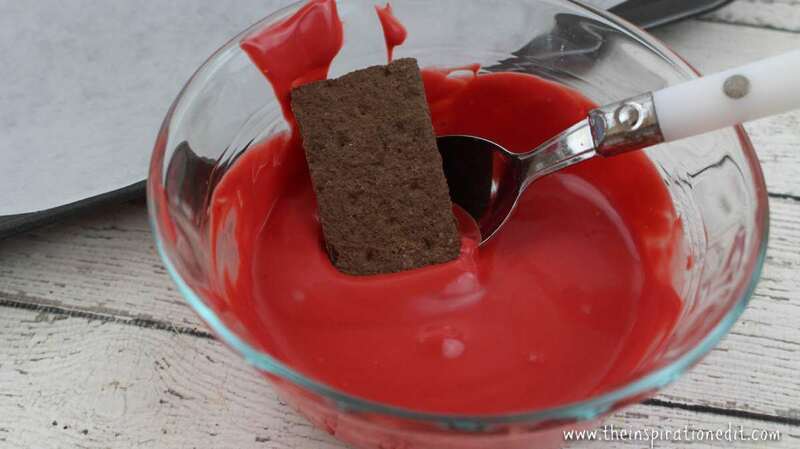 Add the red candy melts to a microwave safe bowl. Microwave for 45 seconds. 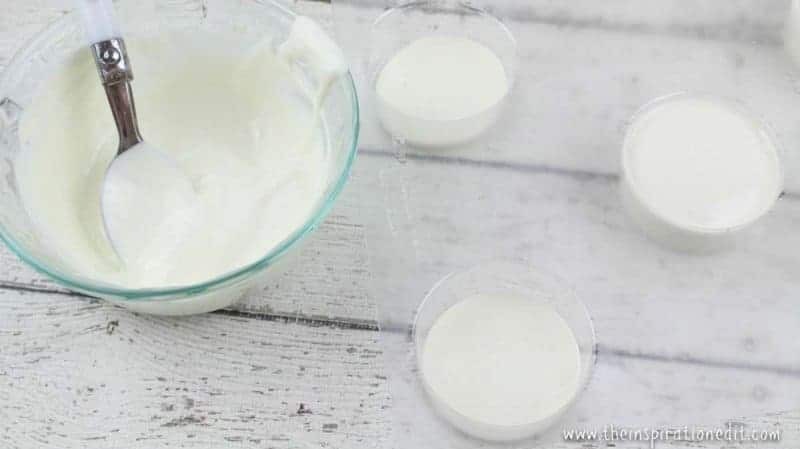 Stir until melted and smooth. 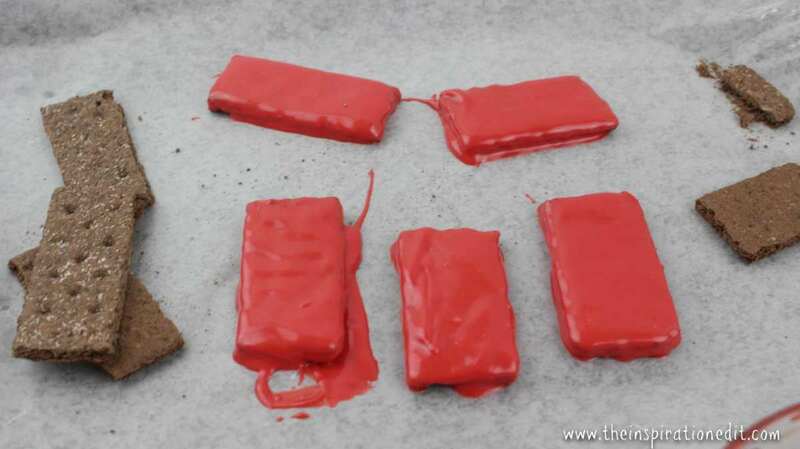 Dip each graham cracker into the melted red chocolate, covering each piece entirely. Place back on the lined baking sheet to allow to harden. 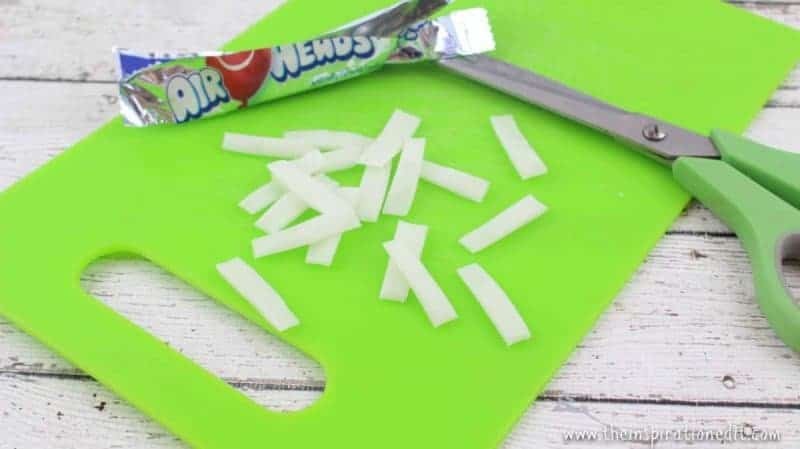 Cut each large white Airhead candy into 12 thin strips- 48 total. 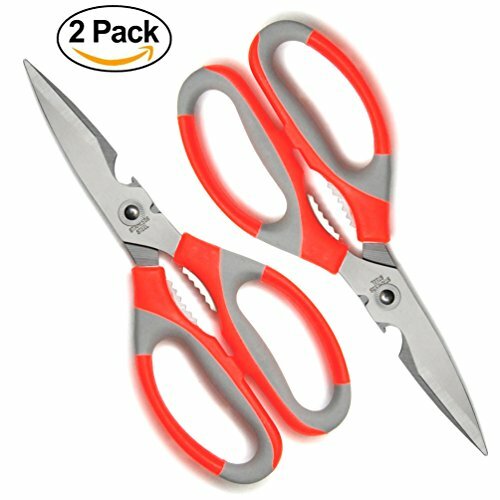 (I used a kitchen shears). 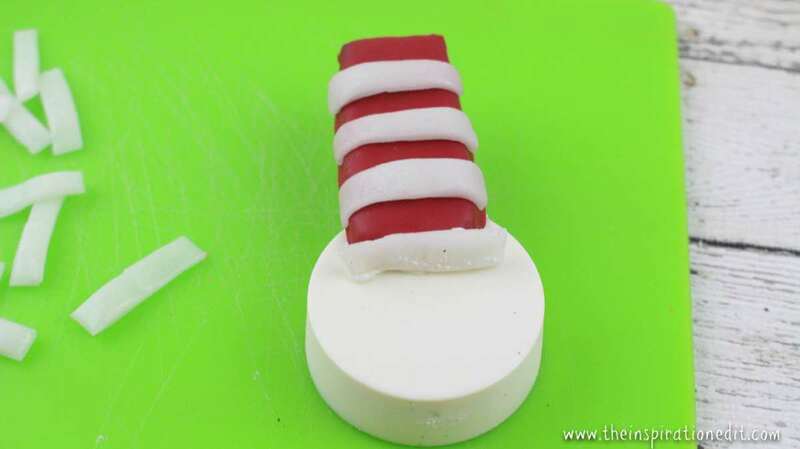 Once the chocolate red ‘hats’ have hardened, apply a small amount of white icing gel to the back of three airhead strips. 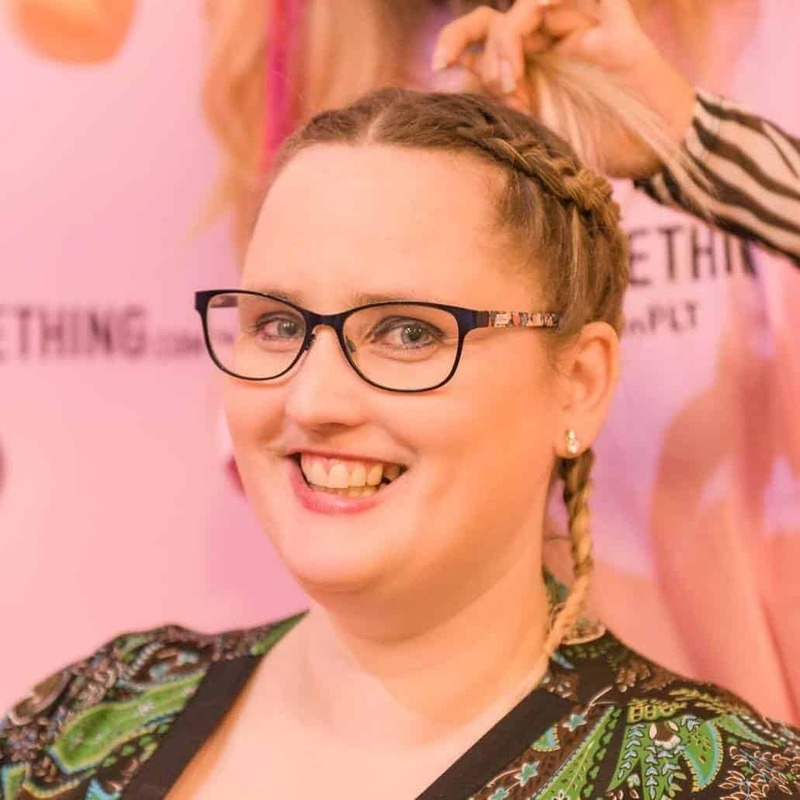 Place the three strips on one hat, leaving space between each one. Repeat until all of the hats have three white stripes. 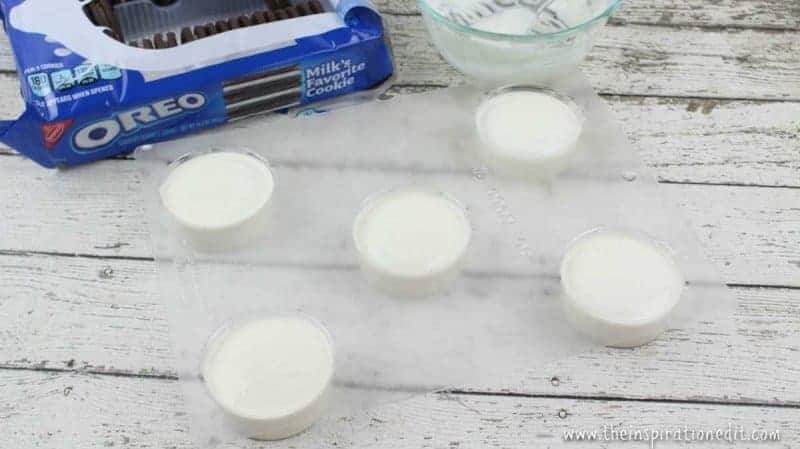 Gently pop the chilled Oreos out of their molds and place on the lined baking sheet. 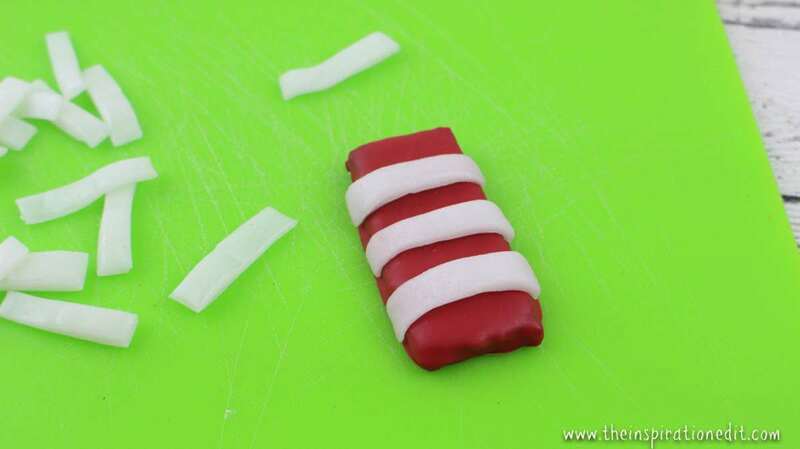 Re-heat the leftover melted white candy (from step 4) in the microwave for 30-35 seconds. 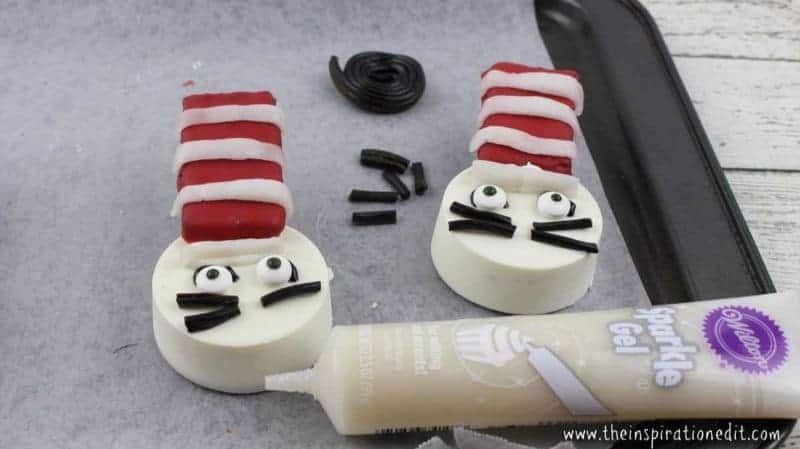 Dip one side of the white Airhead strips into the melted chocolate and place them at the top of each Oreo for the brim of the hat. The strip should be going across the top of each cookie, horizontally, about 1/2 inch from the top. 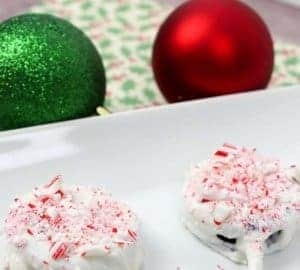 Apply about a teaspoon of melted white chocolate on top of each Oreo, above the newly-placed hat brim and place the red striped hat on top. Hold in place for 15 seconds. 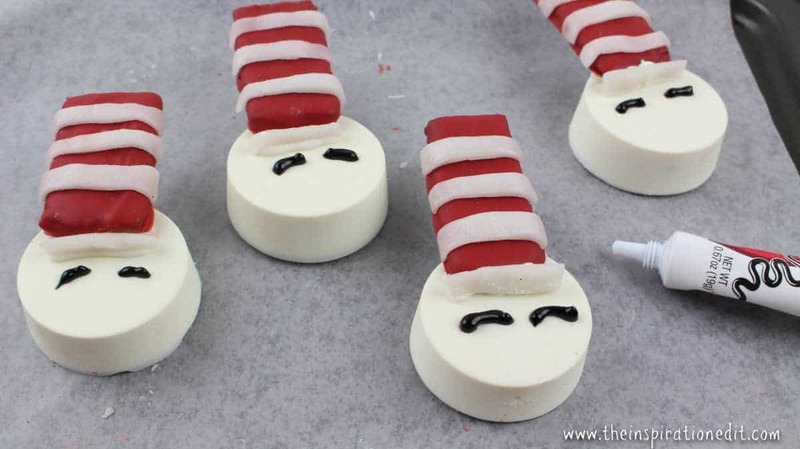 With the black icing gel, pipe 2 eyebrows onto each cookie, directly underneath the hat brim. 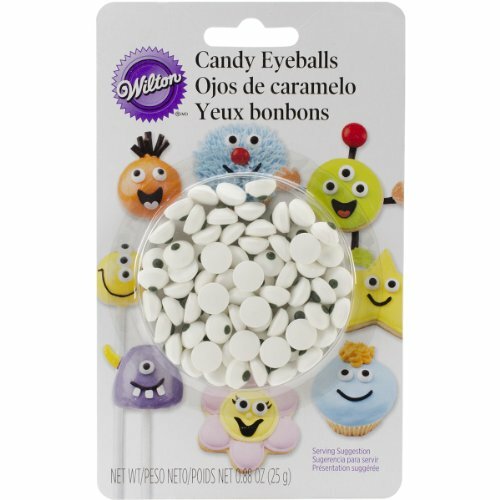 Apply a dab of white icing to the back of 2 candy eyes and place on each cookie, underneath the eyebrows. 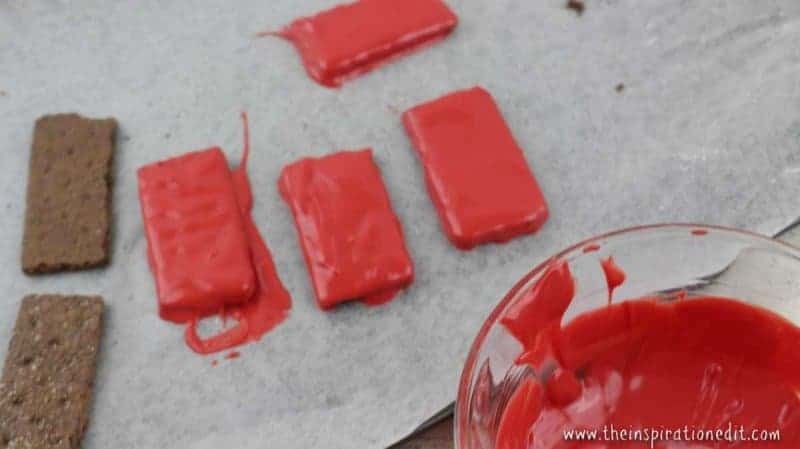 Apply a dab of white icing to the back of four black licorice strips. Affix 2 strips on each side of the face for the whiskers. 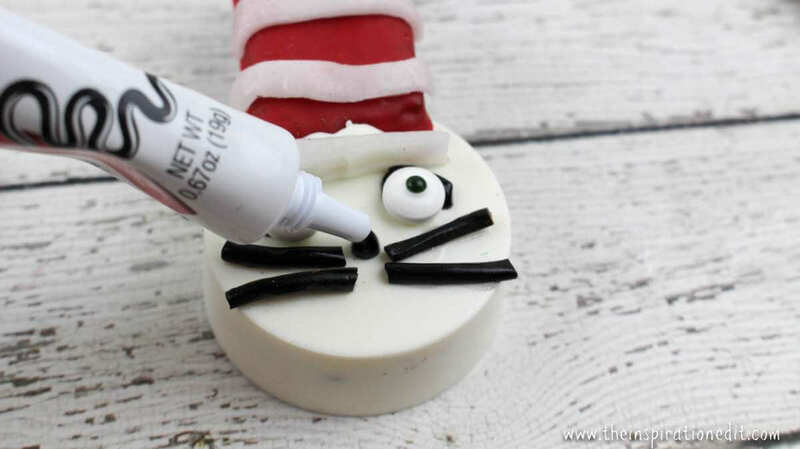 Pipe a black nose in between the whiskers with the black icing gel. 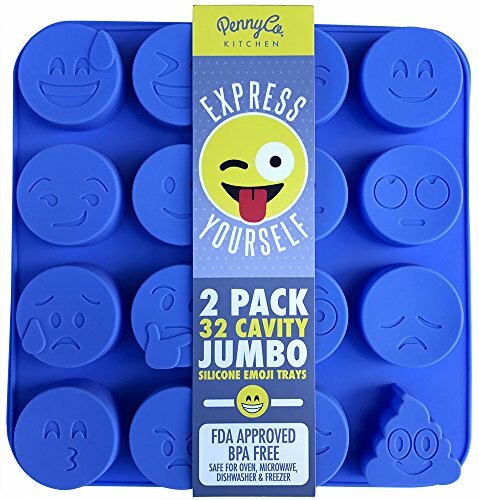 Add a smile on each Oreo with the black icing gel. 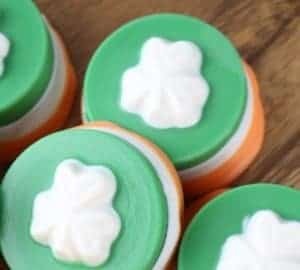 These are super cute, and seem like they are doable for someone like me that isn’t much of a baker! Yes they are simple and making them with kids means it doesn’t matter how they turn out as it’s the process not the end product which counts. Oh I love this!! Definitely bookmarking for the future to have a cat in the hat themed afternoon!! oh very cool. I bet it will be fun! 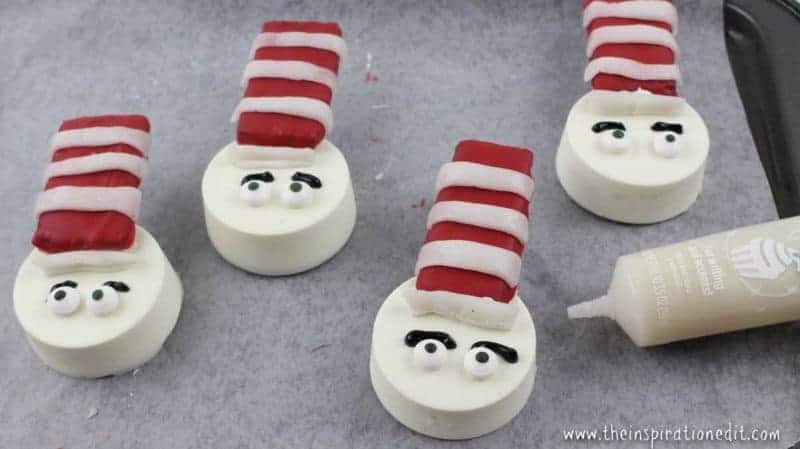 So cute and perfect for Dr. Seuss day! oh thanks. I really loved this. Love these cookies! 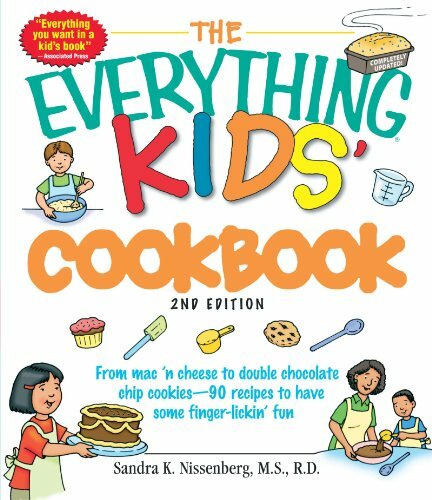 Might save the recipe for a rainy day where we can stay in and bake these delicious things! 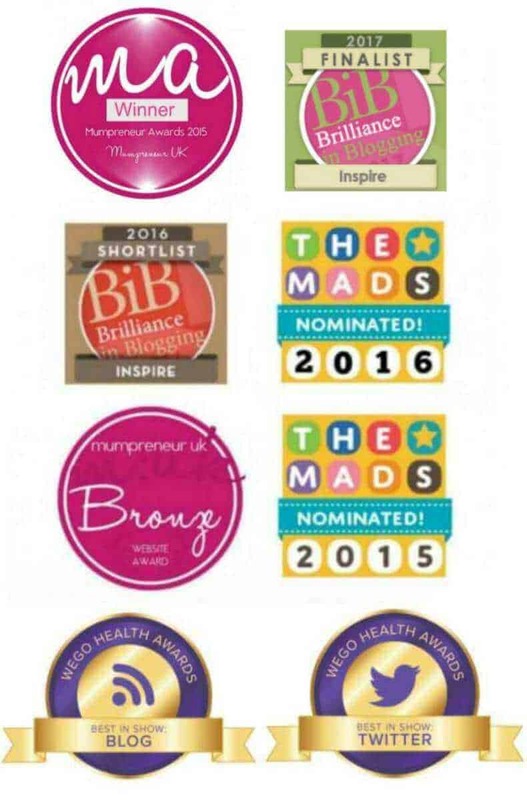 These are so cool! 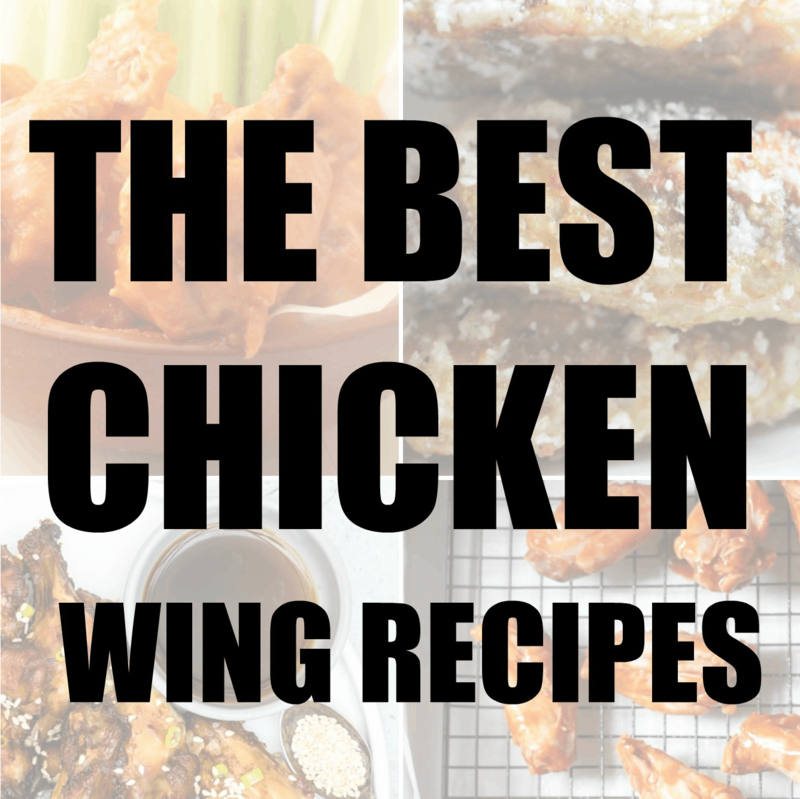 My son would love to make them. I wish he was a little older though lol. 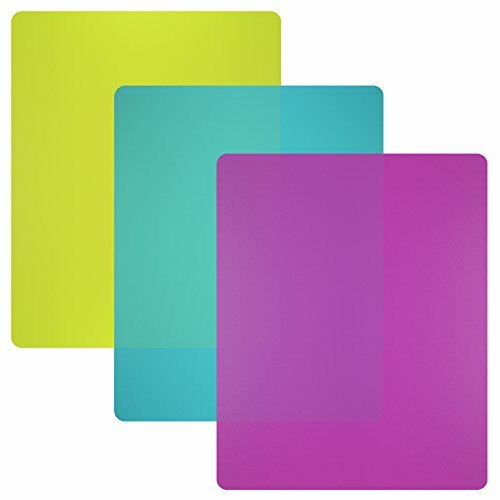 To avoid a big old mess! Thankyou. Glad you like them.